If medical writers usually forage alone or in pairs, what happens when they leave the safety of their computer? 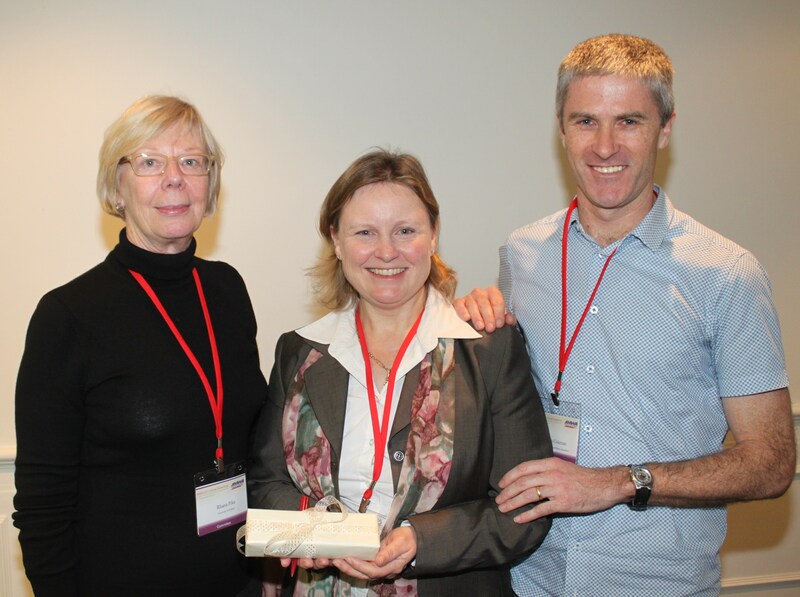 Justin has just posted an article on Croakey, describing the AMWA annual medical writers’ conference in Sydney. This entry was posted in medical editing, medical writing. Bookmark the permalink.